News: UPDATED: Autumn shows on sale now and coming soon! Shows for Autumn 2014 are on sale now! 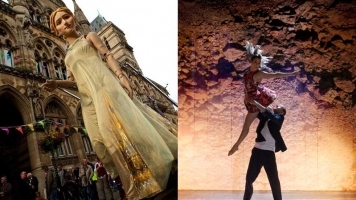 News: Lady Godiva comes to Warwick Arts Centre for IFTR 2014! 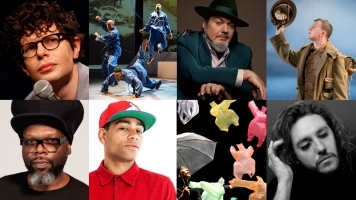 Special events open to the public on Mon 28 Jul! 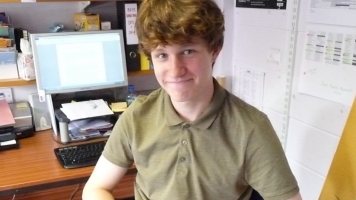 Our latest work experience person, Ed, looks over his time with us.